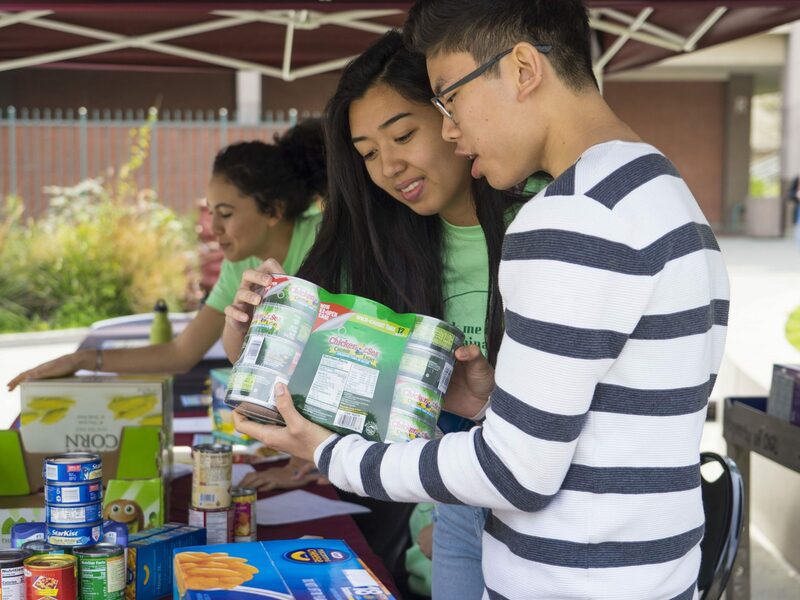 Nicole Sebergandio/Courier Nicole Talisay, committee member of the Sustainability Committee, checks donated cans with Andrew Bybee, committee voulnteer, at the Food Drive held in the quad at Pasadena City College on Thursday April 5th 2018. The Associated Students’ sustainability committee hosted a food drive Thursday afternoon in the quad to collect supplies for the Lancer Pantry, a food bank on campus. The committee is a subsection of the Associated Students (AS) and their most recent focus has been addressing food insecurity amongst the student community. 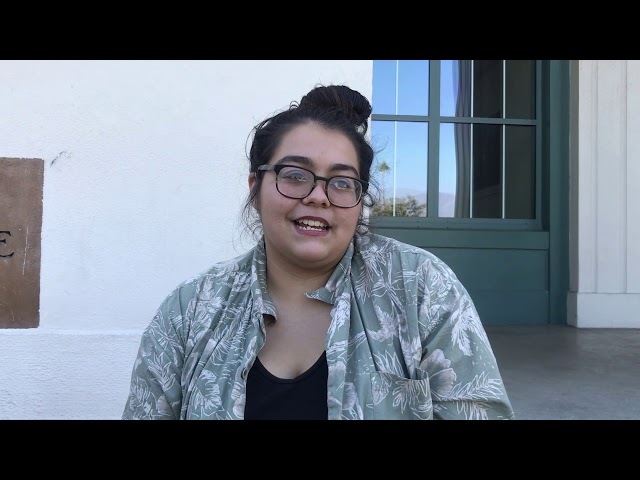 “In a typical meeting, we plan events, figure out the logistics and brainstorm,” said Ilianna Talamentes, a member of the committee. AS vice president for sustainability Tara Agahi explained how food insecurity is more common than most people may think. 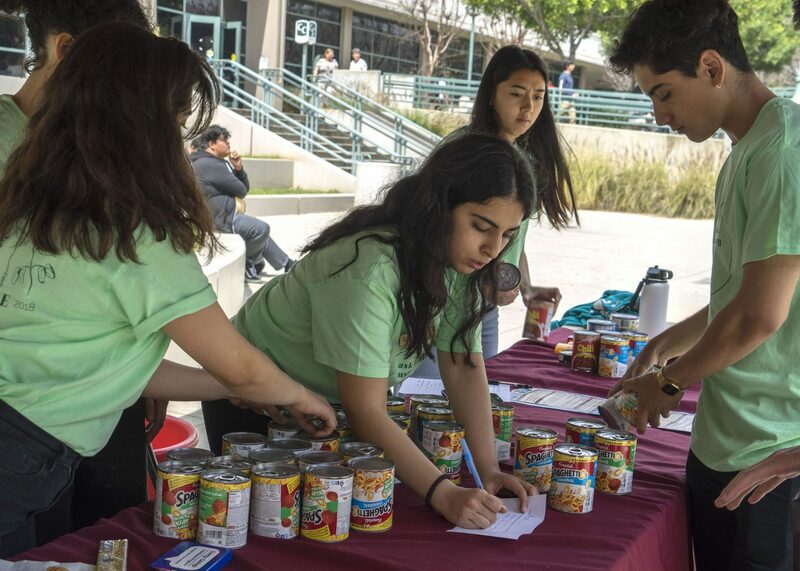 Tara Agahi, Vice President of the Sustainability Committee, counts donated cans for the Food Drive held in the quad at Pasadena City College on Thursday April 5th 2018. 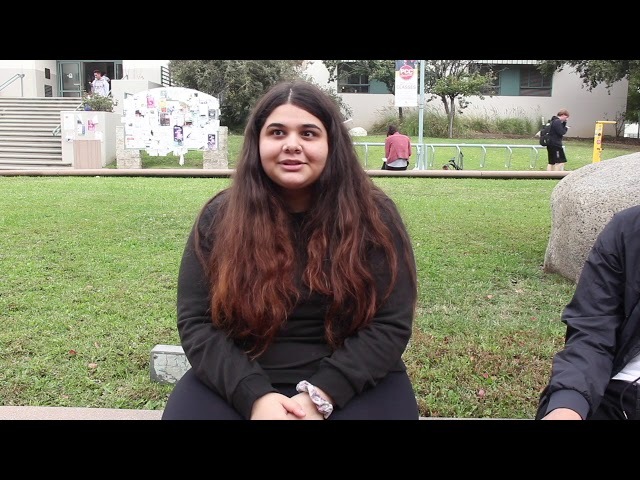 Food insecurity is a prevalent issue amongst community college students. According to Maya E. Maroto, a professor at American University in Washington D.C., food insecurity profoundly affects the way students perform in the classroom. In a survey done by the U.S. Department of Agriculture, 56 percent of students were classified as food insecure and, of those 56 percent, most were more likely to have a lower GPA of 2.00 to 2.49. 80 to 100 students utilize the Lancer Pantry’s resources every day. The only requirement is a student identification number. Students can grab a snack that usually consists of a water bottle, a granola bar and some string cheese. There are also plenty of other food items that students can pick up twice a week. The pantry provides bags but they are limited, so it is recommended you bring your own bag. 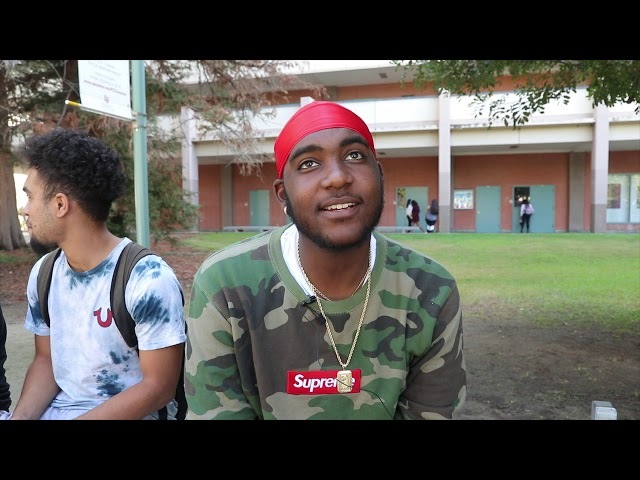 Pablo Garcia, a member of the sustainability committee, shared an experience he had last week when he forgot his wallet at home and was lucky enough to use the pantry to grab something to eat. 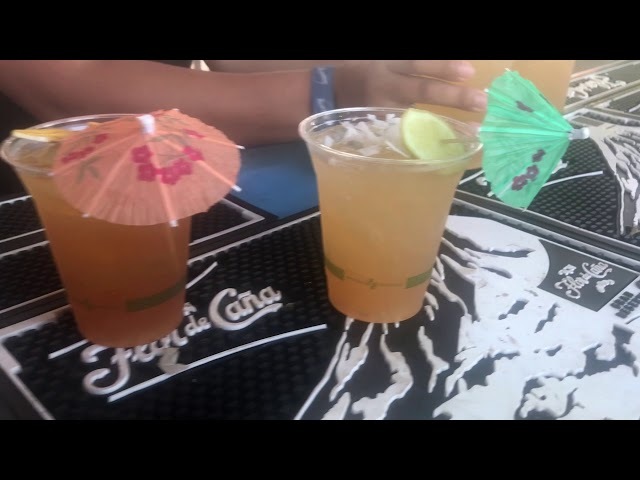 Garcia explained where his interest in sustainability came from. He watched the documentary “The True Cost” and learned about how the textile industry contributes to the exploitation of women and children, as well as the environmental and economical issues surrounding it. The sustainability committee is hosting a zero-waste workshop at the end of April. To prepare for this workshop, they are making their own documentary centered around the committee members’ waste. The members will have to keep all of their waste inside of a jar, excluding electrical or water waste. The committee is also planning a Lancer Talk, similar to a TED Talk, at the end of June. They plan on inviting professionals to speak on the zero-waste movement and students will be given the chance to speak as well. The Lancer Pantry contains a variety of healthy non-perishable food items and is open Monday through Thursday, located in the CC building. The Lancer Pantry is always taking donations. “We want to help in any way we can,” said Agahi. 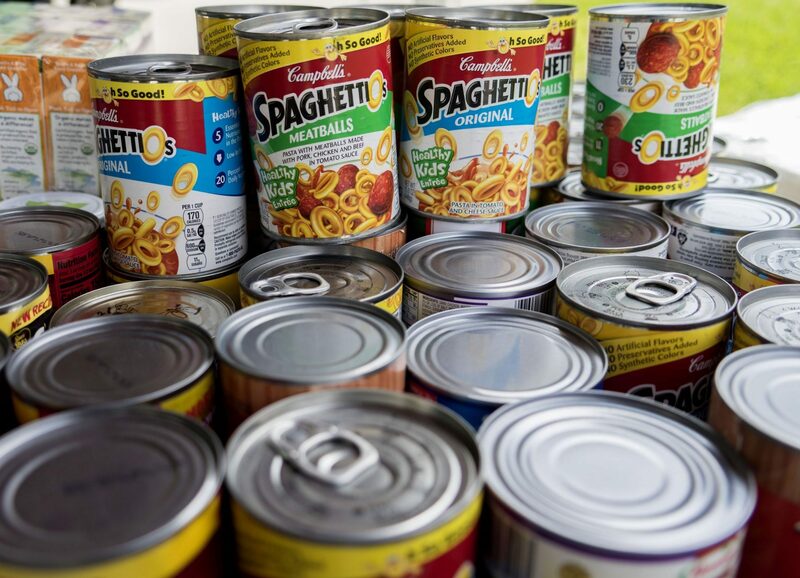 Cans are collected at the Food Drive held in the quad at Pasadena City College on Thursday April 5th 2018.